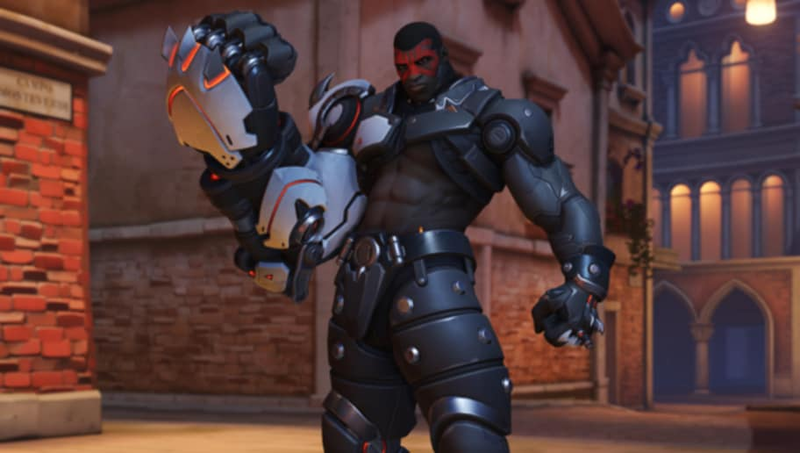 Doomfist is one of the more imposing heroes in Overwatch, befitting his station as the leader of the shadowy Talon organization. 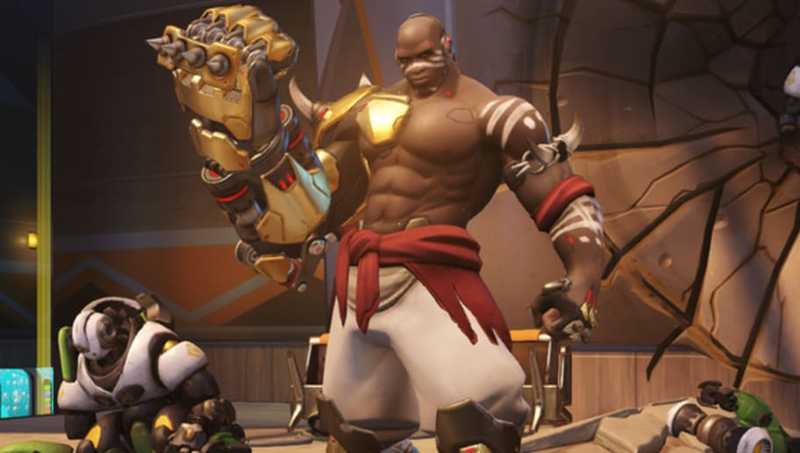 His skins reflect his brutal nature as a fearless mercenary, and here are the five best Doomfist skins in Overwatch (even though none of them might be as cool as this Thanos-inspired fan skin). The classic Doomfist skin is one of the best skins he has; there's a reason it's the free skin. 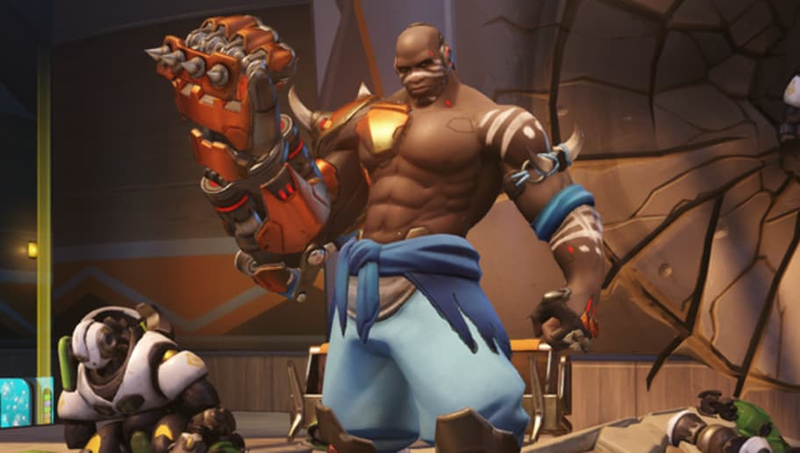 He stands imposing with plain clothes so as not to distract from his most prominent feature, the large golden Doomfist gauntlet he wears and uses to destroy his enemies. The Sunset rare skin doesn't change anything about the classic skin other than the color scheme. The new color scheme gives his gauntlet a nice copper shine to it, and it contrasts well with his blue sash that he wears. 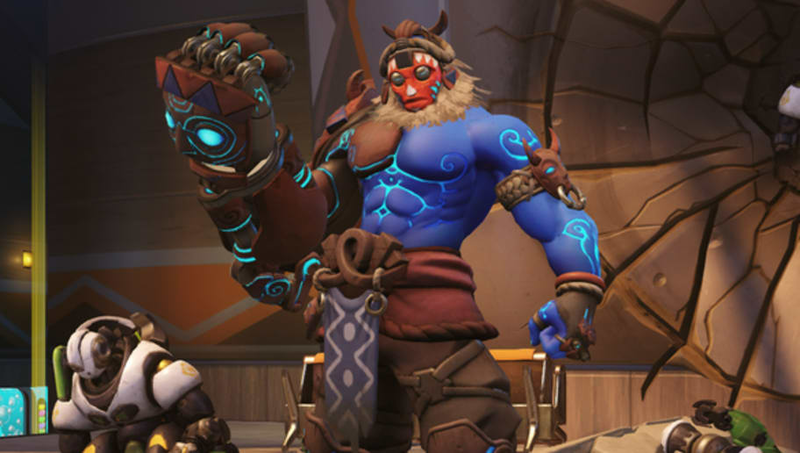 The Spirit skin is one of Doomfist's default legendary skins, and has the most vibrant color scheme of any skin he has. He also resembles a mythological figure of great power, and the eyes on his gauntlet are an incredible design. The Talon skin shows off Doomfist when he was younger, when Overwatch was still a legal organization. 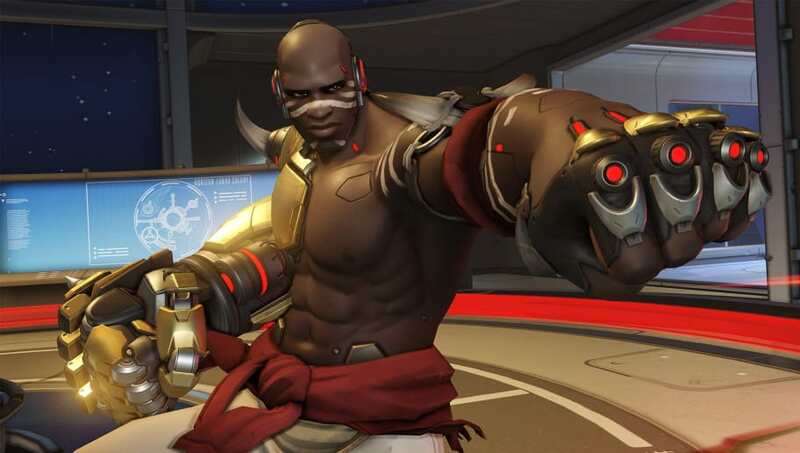 This Doomfist is much more brutal as his gauntlet has massive spikes, and he shares that same sleek white cybernetic look as the rest of Talon's soldiers. The Formal legendary skin portrays Doomfist in a different light. Every other skin he has highlights his brutal nature as a dangerous mercenary, but Formal portrays him as a cunning brawler. 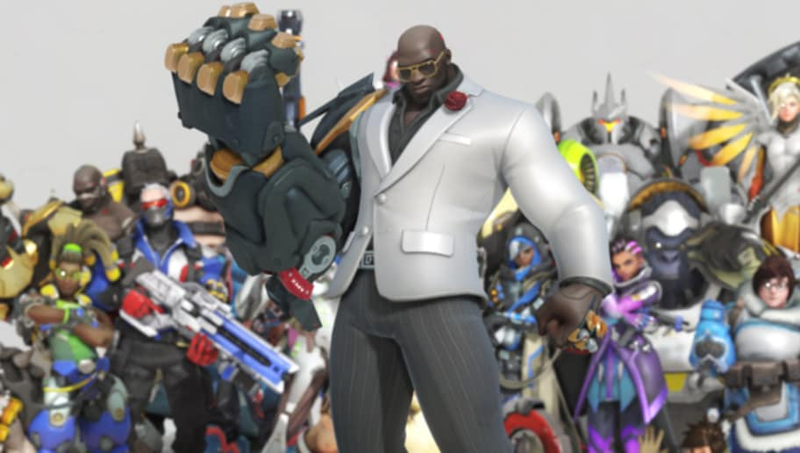 The Formal skin shows him off with the same class and style as a classic James Bond villain, even his Doomfist Gauntlet is crisp and clean.